3. to compile information from various Traditions into one organised format. Monographs with PRO means they are only available with Subscription. Content of the Free Monographs is reduced, some info is omitted and formulas are disabled. The information on this website is not intended to treat or diagnose. 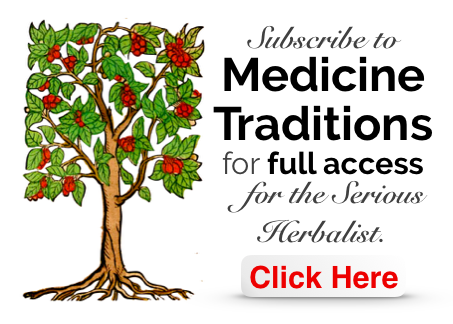 It is an academic resource for studying Traditional Medicine. MedicineTraditions accepts no liability for the use or misuse of any of the information contained.